Uncover what is driving your client's content performance and how to improve it. Use data to perform content audits, delivering a new content strategy, and creating content for your clients. Significantly reduce time spent trying to assess and adjust client content. Create data-driven marketing strategies for your clients, based on their unique content & campaign goals. Reduce the time & effort required to create and optimize campaign copy. Easily track the impact of your content on lead generation and audience engagement. Gain a competitive advantage by integrating state-of-the-art AI and Data Intelligence into your content operations. Supercharge your existing content creation & editing workflows with Atomic Reach's seamless integrations. Before using Atomic Reach, we were using only our instincts and experience when optimizing content for readability. Now we have concrete data that makes us far more insightful when crafting a piece of content that people will love reading! Put your agency at the forefront of cutting-edge tools like AI, Data Intelligence and Automation. Easily assess and optimize critical language requirements - sentiment, tone, emotions, complexity. This helps you create a more consistent copy for your clients. As the content needs of your client's audiences evolve - receive updated recommendations and adaptive insights. 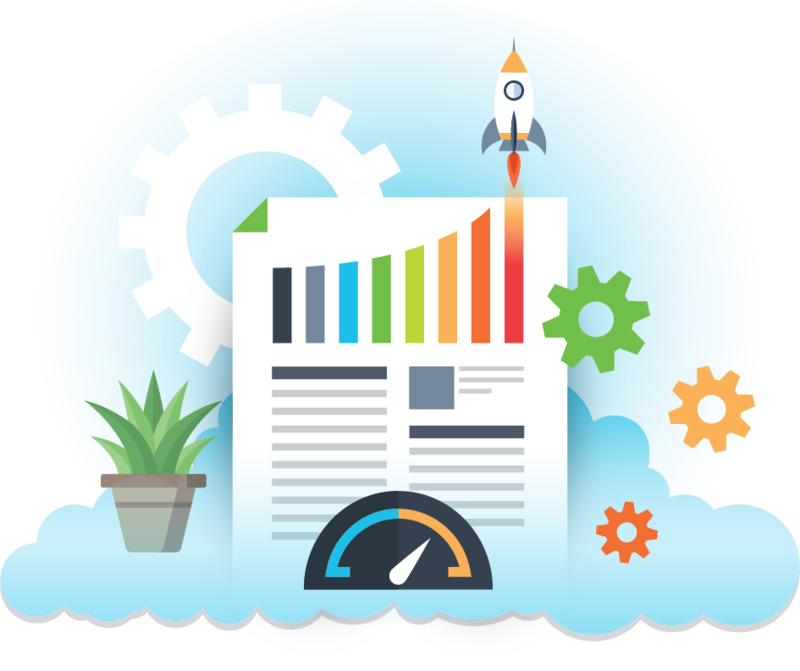 Easily analyze and visualize your content’s performance, and track the copy elements that are generating the most conversions and leads. Evaluate your investment of AI into your content marketing program, and target future efforts on the metrics that drive success. 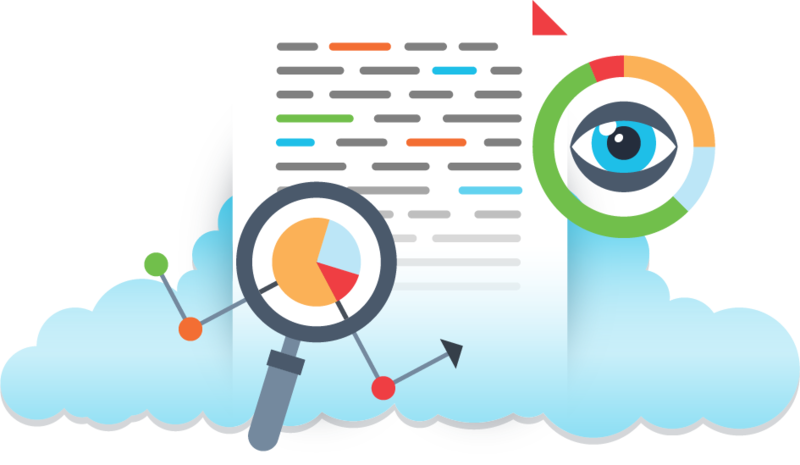 Generating Content Performance reports shouldn't be that difficult or time-consuming. 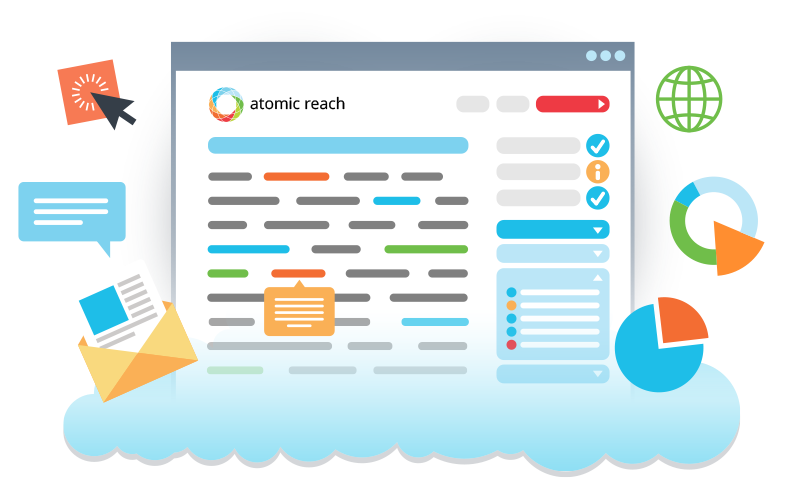 The Atomic Reach platform will ensure that your team has access to the reports you need to deliver to your clients. Use data-driven insights to breakdown their content performance.